Since my newly bought iPhone 5 is using Lightning connector, I can no longer use the existing cable with 30-pin connector. Well, Lightning cable does come with iPhone 5, but 1 is not enough for me. For iPhone 5, I at least need 1 additional cable to use at work. It will be troublesome to carry the only Lightning cable that I have now to and from work. So I went to Low Yat Plaza to find local / generic / China / not original Lightning cable. I found 2 shops that sell it. And when I ask for the price, the shopper confidently said that it costs RM64. What?? The original one costs RM69. And the one that I see is not original at all, where it is just packed in plastic packing. The other shop selling it at RM69, the same as original one. With that price, I might just get the Apple’s original Lightning to USB Cable from Machines. This is my purchase for today. Searching on eBay, I found something interesting. Generic Lightning USB cable priced at RM29.90, and the shipping is free. The origin is from Singapore, and the seller is having very good reputation. Well, I’m going to order two of these tomorrow. 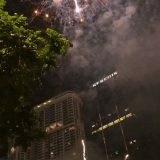 This is the best that I can find so far. Well, it is a matter of time before Lightning to USB Cable to become something common, and can be bought cheaply. 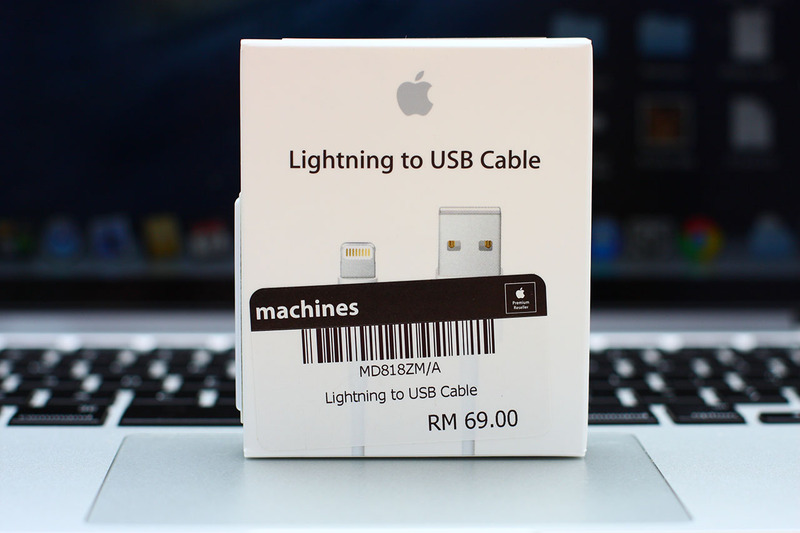 Lightning USB cable ip5 kt jb dlm rm15..paling mahal pon rm20.. Low Yat jual mahal sgt.. Try beli kat dealextreme.com bro. Aku selalu borong situ je. Free shipping. Downside cuma 2-3 weeks shipping la.